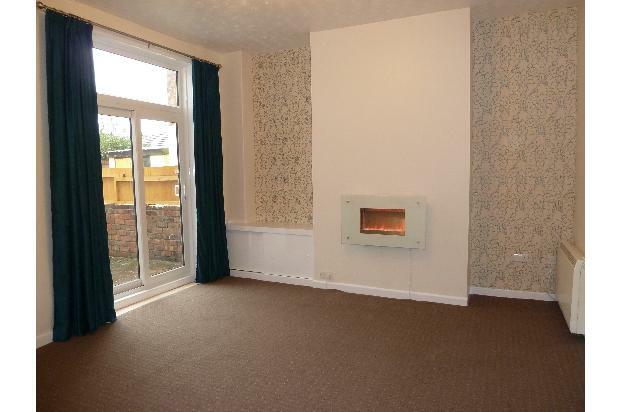 Modern one bedroom unfurnished ground floor flat in Lostock Hall, Preston, with private parking. 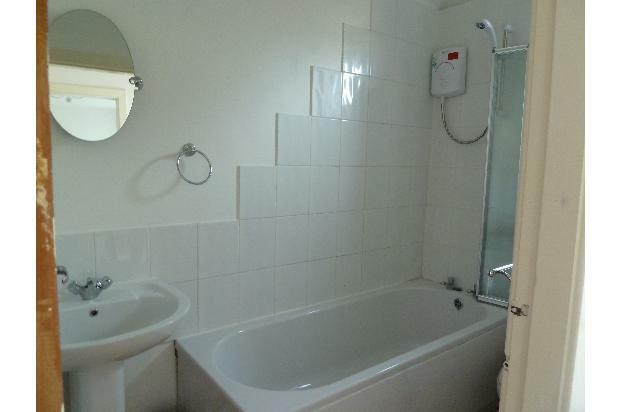 Ground floor unfurnished one bedroom flat with private parking. Entrance hall with new composite front door and radiator. Lounge 14' 6 x 13'6 with UPVC patio doors leading to a private outdoor space that has room for a table and chairs. Modern wall hung fire to the chimney breast. The lounge is open to the kitchen which is 9' x 5'2. 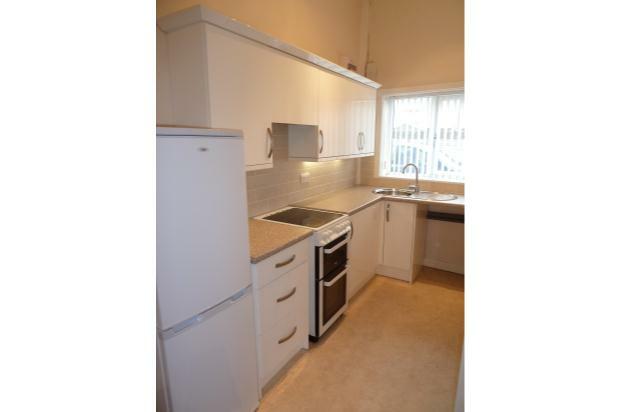 The kitchen has fitted units with white Gloss doors , included is an electric oven with ceramic hob and a fridge freezer. There is plumbing for a washing machine, UPVC double glazed window. 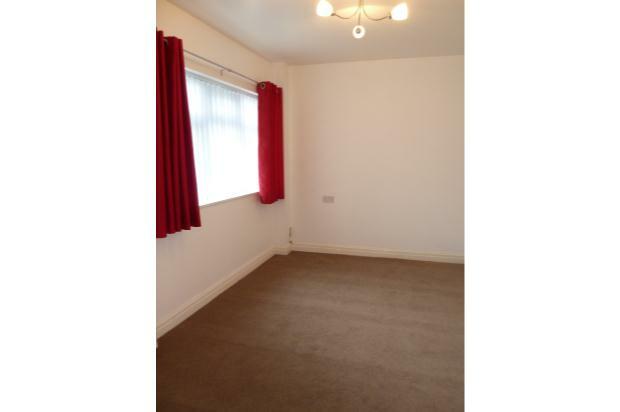 Double bedroom 12' x 9' another bright sunny room with UPVC double glazed window and radiator. White bathroom with bath and shower. UPVC double glazed window. Convenient location close to bus routes, motorway and shops.